Micro-dermabrasion causes cell turnover, which also produce better cell nutrition, which in turn improves skin elasticity and texture. The result is a fresher, healthier looking skin with an enhanced surface quality. 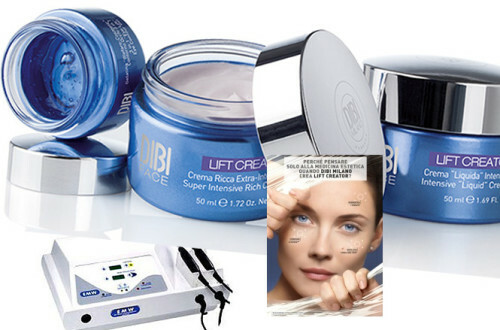 Micro-dermabrasion has been used for years in the most exclusive spas in Europe and now it is also available at Swiss European Spa. 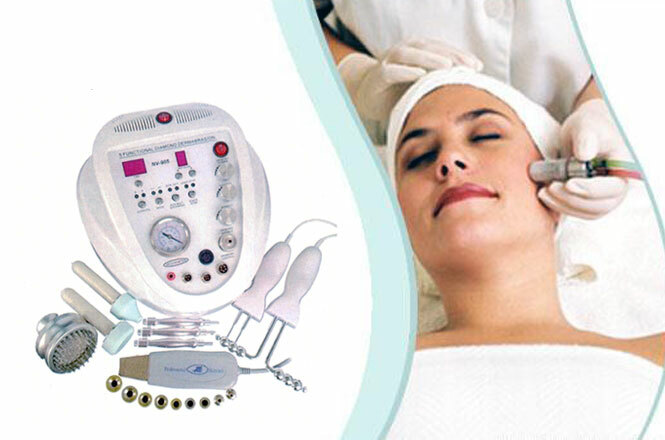 The treatment provides a very gentle form of dermabrasion to superficial layers of the epidermis. This treatment assists in the reduction of open, blocked and enlarged pores and smoothes fine facial lines and areas of irregularity. The result is a fresher, healthier looking skin with an enhanced surface quality. A healthy looking skin enhances the appearance and often reduces clues to an individual’s age range. Problem is, as we get older the cell regeneration process takes longer. 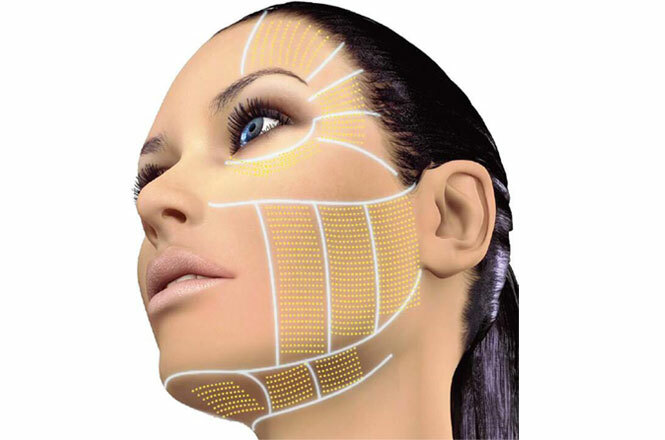 There is no real age range for micro-dermabrasion treatment, since the technique can assist with the prevention of problems in young skin, as well as enhance the appearance of skin in older age groups.